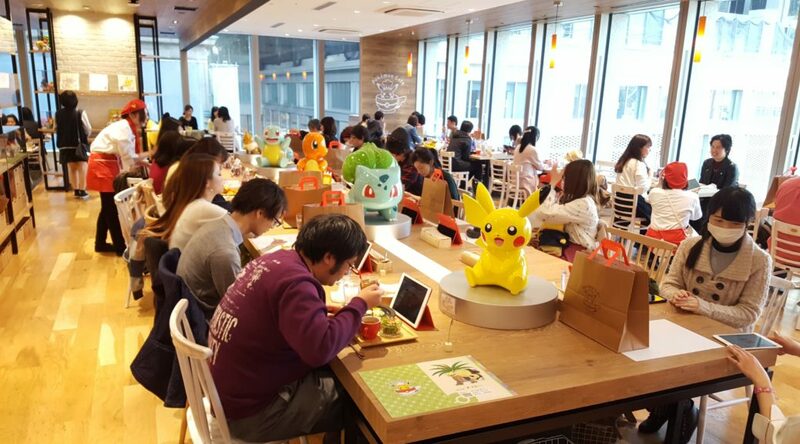 The Pokemon Company has revamped their online reservation system for the official Pokemon Cafe in Tokyo, Japan. After the revamp, customers can now make a reservation in English, a welcome change from the Japanese only interface. The menu and ordering system at the Pokemon Cafe itself is usable in Japanese, English, Chinese, and Korean, so we may see Chinese and Korean support in the near future. While most of the reservation system has been localized, there are still certain parts of the FAQ and system left untranslated. Check out our guide at any point of time if you need assistance in making a reservation.